The kids made their traps last night. 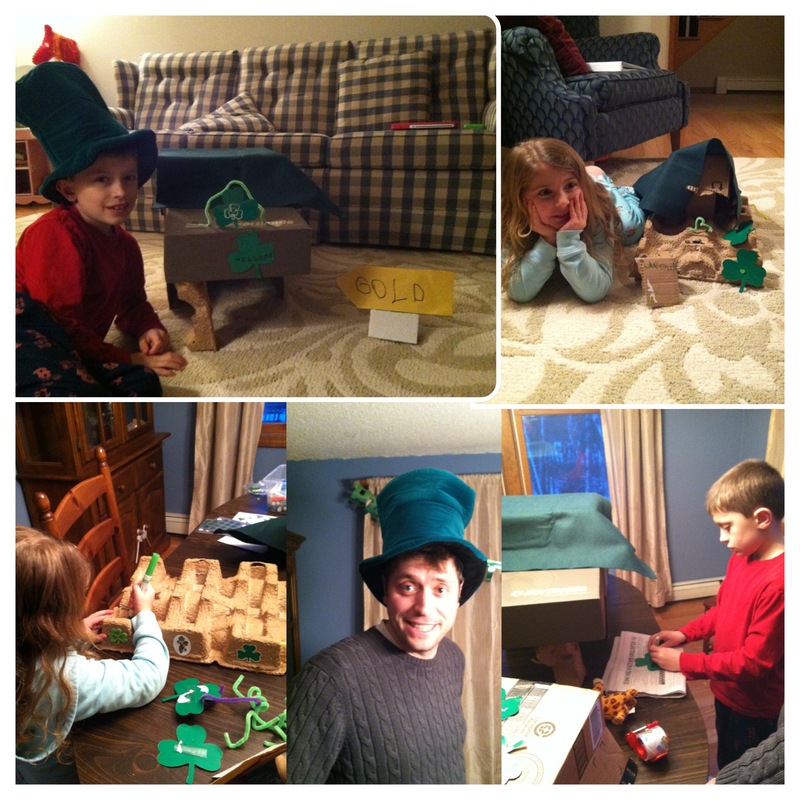 They are set and hopefully they will find a leprechaun this morning when they wake up!! Enjoy the day where everyone gets to be Irish!